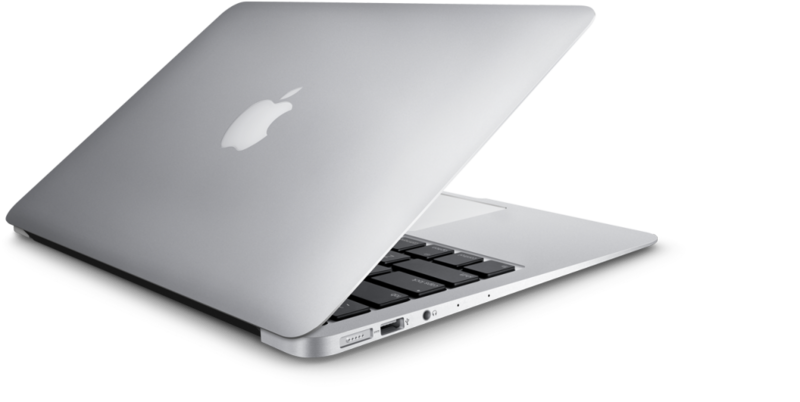 Mac Repair Ltd are able to fix issue that may arise with your Macbook Air. 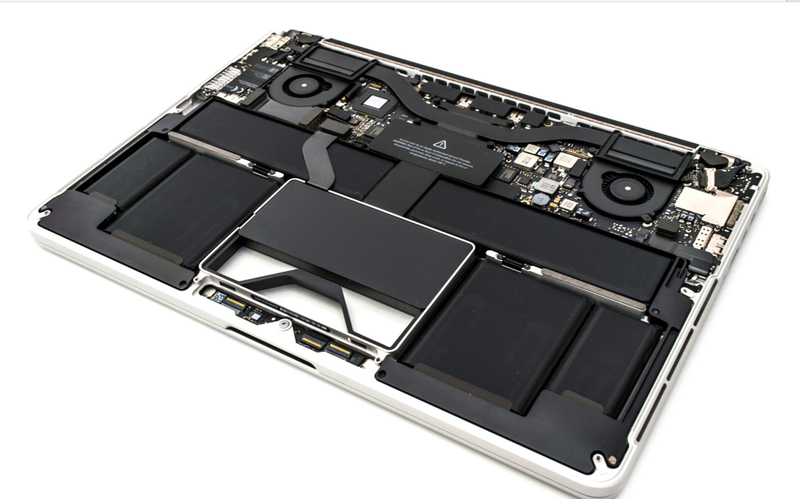 We support and repair all models of the Macbook Air, even the original models from back in 2008. As beautiful as the Macbook Air is, it is also quite easy to brake. The most common repair with the original Macbook Air was the hinge attached to the scree. It is most common for this to snap. A couple of years back Apple coved this under an extended warranty, but unfortunately that offer has since expired. The process of this repair involved a full screen replacement, this is however a very expensive fix if done this way as it means the whole screen needs to be replaced. What we do here Mac Repair is rebuild the screen and replace the broken hinge, hence cutting down on the cost. If you have a pre 2010 Macbook Air with this problem get in touch today. More modern Macbook Airs are more difficult to repair than there predecessors and much more difficult than the Macbook Pros. This is due to the fact that Apple have really made a closed system. 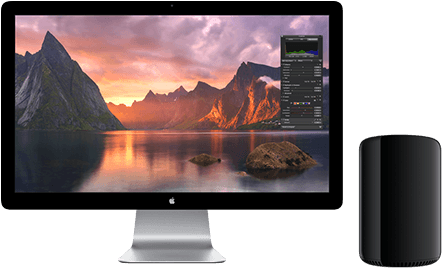 We are still able to repair the Macbook Air 11″ and 13″ but depending on the damage caused some repairs can be quite costly. Whatever problem you are facing with your Macbook Air we are sure we can help and offer assistance when it comes to a swift repair service.